Inequality is out of control. 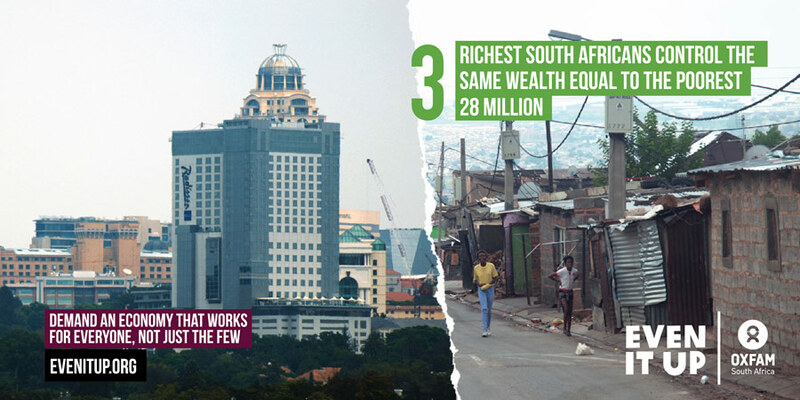 The wealth of the richest 1% is more than the rest of the world combined. How is it fair that a slelect few have more money than they could spend in several lifetimes, while millions of people around the world struggle to buy food for their families or send their children to school? 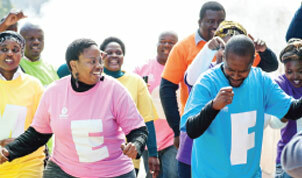 Africa “Lived Freedom” campaign pertains to the power of mobilised communities working towards a better world. Our campaign for Lived Freedom is one of hope, one of vision, one of inspiration. It is about mobilsing with those who care about ending systemic injustices that cause poverty. During the 16 Days of Activism of No Violence against Women and Children in 2015, Oxfam South Africa embarked on a campaign called #OurRevolt. 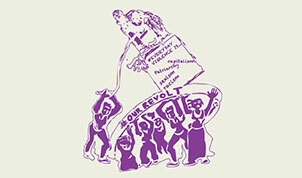 Oxfam South Africa is embedding the work of gender justice within Feminist movement building. One of the Campaigns is #OurRevolt. The strongest ever recorded El Niño in years has combined with climate change to put 60 million people at risk of hunger. 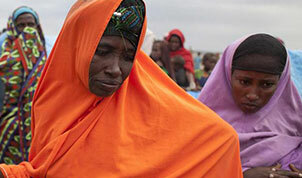 Tell world leaders to release the cash urgently needed to save lives now and in the future.